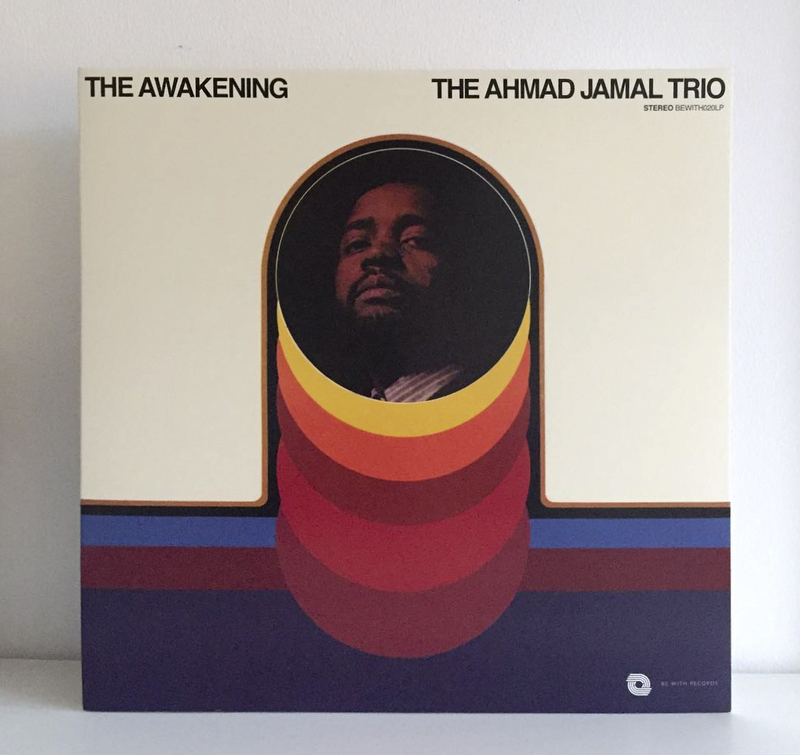 Ahmad Jamal's 1970 piano trio opus 'The Awakening' is a sought after digger's classic and among the most heavily sampled Jazz records of all time. Familiar samples from the LP form the backbone of countless 90s Hip-Hop anthems, most famous among them Nas' Pete Rock-produced 1994 single, 'The World Is Yours'. Others to have borrowed passages from the LP include the likes of Common, O.C, Jeru the Damaja, DJ Krush and many more. This mixtape is produced in collaboration with Wax Poetics and Be With Records, mixed by Chris Read, and explores the connection between the album and the many Hip-Hop classics it has inspired. Full sample listing for the album can be found HERE.